Iranian deemed responsible for bomb attack against headquarters of the Islamonazi Islamic republican Guard murdered……. – The Tundra Tabloids……. 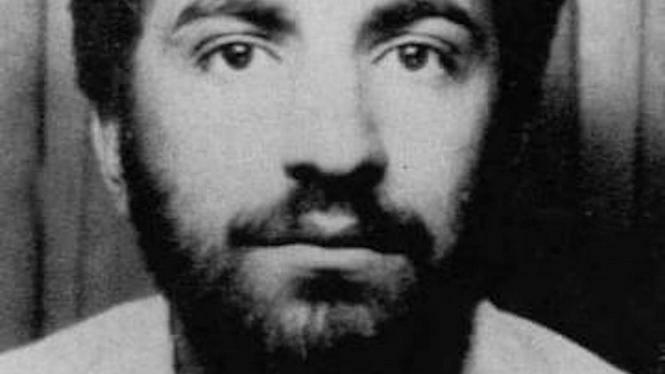 It has only become known now that the electrician, Ali Motamed, who was killed in December 2015 in the town of Almere was in reality Mohammad Reza Kolahi Samadi who is considered responsible for the bomb attack in Teheran in 1981 of the headquarters of the Islamic Republican Party. Among those killed was the man behind Ayatollah Khomeini and four ministers. Previous Post Previous Post J.E.Dyer: Rockets from Gaza: Iran, Israel, and the Great Crossroads at the precipice……. Next Post Next Post Powerline: Imprisonment of Tommy Robinson not the American way, seriously doubt it’s the British way in cases not involving Islam…….